In a world where we literally looking for a reason to discriminate, religious coexistence remains a crumbling illusion. However, Pakistan, a country dominated by Muslims, has taken a significant step towards attaining the state. In a bid to restore the impression of the country, Prime Minister Imran Khan and his government have decided to restore and reopen Hindu temples across the country. The decision comes as a response to the enduring demand of the minority Hindus that their places of worship be restored to them. 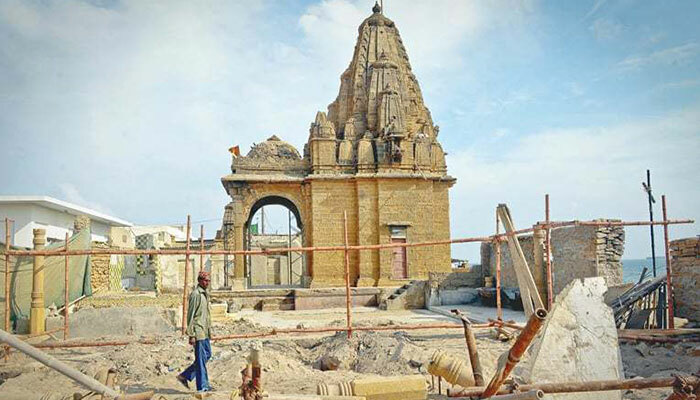 According to India Today, around 400 temples are set to be restored by the Pakistan government and will be handed over to the Hindu communities. In a slow but effective process, two or three shrines will be restored every year by the government. Two historic temples at Sialkot and Peshawar are the ones which will be repaired first. 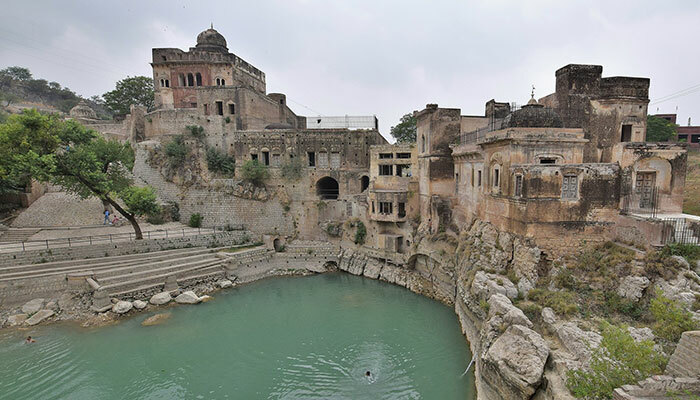 The 1,000-year-old Shivalaya Teja Singh in Sialkot, which became inactive after a mob attack during Babri mosque demolition protests in 1992, will be brought to life. As far as Peshawar is concerned, the Gorakhnath Temple has been declared as a heritage site and will be made ready for a reopening after orders from the Pakistani courts. As of now, Pakistan has 20 active temples in the country which includes at least 11 temples in Sindh, four in Punjab, three in Balochistan and two in Khyber Pakhtunkhwa. The announcement comes after Pakistan approved a proposal to establish a corridor to allow Hindu pilgrims to visit Sharda Peeth, located in PoK. These decisions from the government deserve an ovation and is surely an example for other countries affected by religious controversies, to follow.